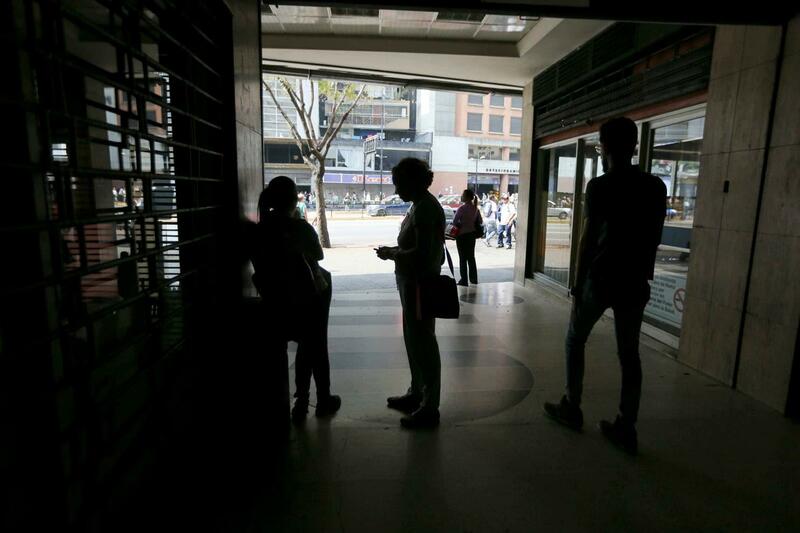 CARACAS, March 31 (Xinhua) -- Venezuela was hit by a new blackout on Sunday morning that knocked out power nearly nationwide. Twitter users reported power outages in at least 20 of the country's 23 states, including the capital Caracas. Venezuela's Communication and Information Minister Jorge Rodriguez said officials decided to extend the suspension of classes in the wake of the latest power outage. They also called on government offices and private businesses to limit hours of operation to 2 p.m. while electricity workers are trying to restore service. On Saturday night, Rodriguez said the country was the victim of "programed and synchronized attacks" against the national electricity network. Some parts of west and central Venezuela have gone without electricity since Friday night, following an arson attack at the central Guri hydroelectric plant, which serves much of the country. Venezuela suffered its worst blackout on March 7, when a prolonged power outage plunged most of the country in darkness, forcing officials to close schools and offices for about five days. Officials have blamed the blackouts on sabotage by U.S.-backed far-right extremists trying to undermine the government.